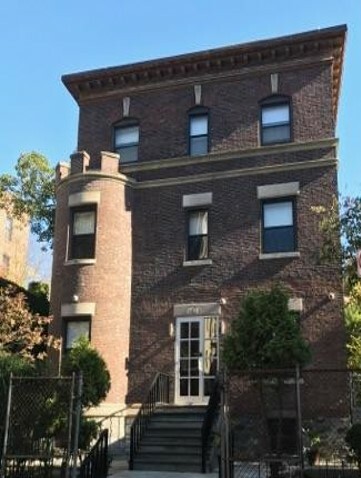 Opened in August 2017, Marmion Safe Haven in the Bronx is The Bridge's first Safe Haven shelter. A departure from the traditional city shelter model, Marmion Safe Haven provides temporary shelter to 41 men with histories of chronic street homelessness whose needs have not been met by the traditional shelter system. The Safe Haven model prioritizes harm reduction and takes a housing-first approach. Less restrictive than traditional shelters, the Safe Haven admission process is low-threshold and does not have preconditions like established sobriety or documentation of homelessness. Clients do not enter the Safe Haven through the city's central shelter intake, which can be a barrier to care for some individuals with behavioral health needs. Rather, clients are placed in the Safe Haven by their own decision to accept services from and collaborate with homeless outreach workers. Multidisciplinary outreach teams build relationships with people living on the streets or in the subways, encouraging them to accept services and access housing. When a client agrees to "come inside," the outreach worker with whom the client has built trust will accompany the client to the Safe Haven and through the intake process. 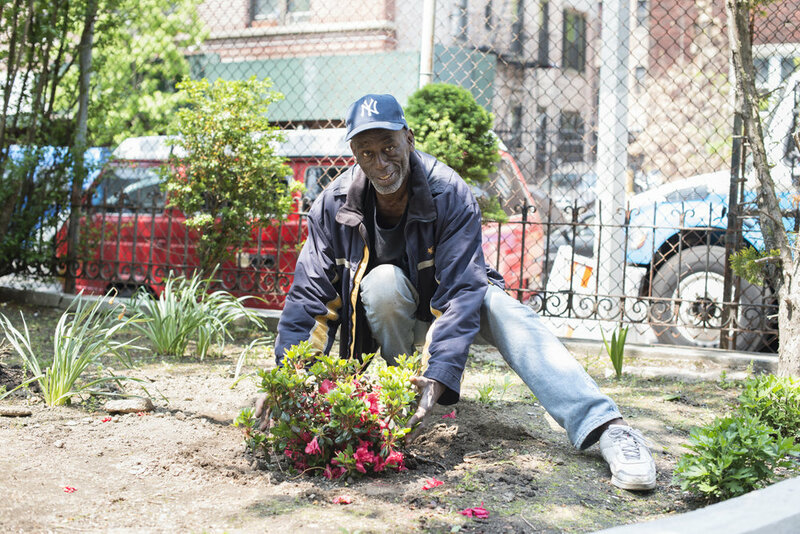 Marmion Safe Haven offers temporary shelter to chronically street-homeless individuals, many of whom experienced homelessness in local Bronx communities. The Safe Haven offers on-site groups and programs and links clients to case management, psychiatric, and other services. When Safe Haven clients are ready to move on to more permanent housing, staff assist clients in the application process. This may include placement in an apartment in The Bridge's extensive network of supportive housing. 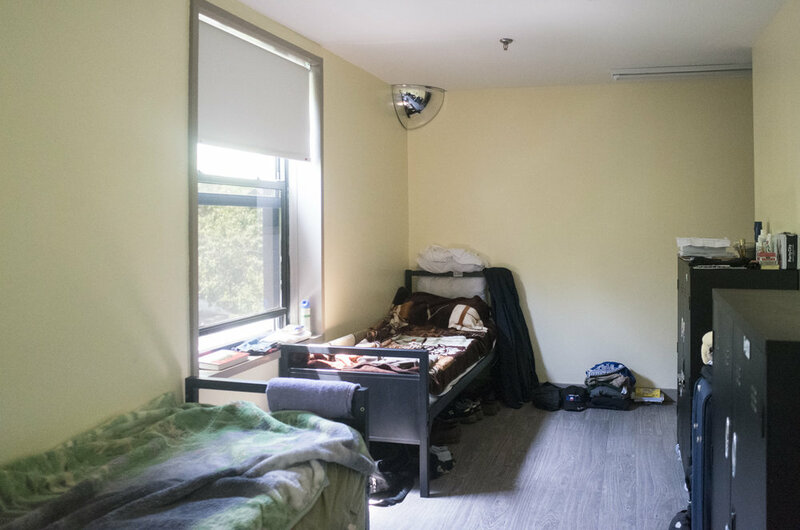 At Marmion Safe Haven, clients live in rooms that sleep two to five people, as opposed to dorm-style city shelters that may house as many as 50 clients in one open room. For many chronically street-homeless clients, this intimate setting is more conducive to recovery. All staff are trained in Naloxone Overdose Prevention, CPR/First Aid, Nonviolent Crisis Intervention, Mental Health First Aid, Trauma-Informed Care, and Housing First/Harm Reduction Approaches. We are unable to accept applications for Safe Haven beds. Clients are placed in Marmion Safe Haven through contacts with homeless outreach teams.